NEW! 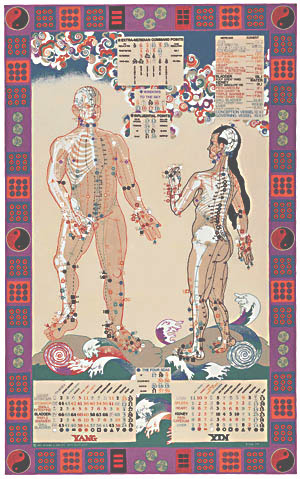 This beautiful chart of the body's energy meridians was created by an acupuncturist and two artists and is a real Chinese medicine reference. A conversation piece for your home! High-quality digital unframed print measures 24 x 38 inches; laminated version can be written on with dry-erase markers (for students). We pride ourselves on great products at very reasonable prices. Almost every order gets a free sample of something so you can try another product or share with a friend. Have a look, see what works for you, and please refer us to your friends! Take a look and imagine how this is going to work! The Sherpa Bedwarmer is a warm fleece cover for your mattress. It goes under your bottom sheet (the opposite of a blanket) and holds your body heat as you sleep, recycling it right back to you! 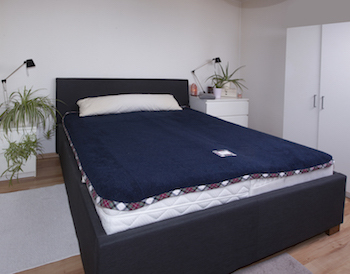 Available in all bed sizes, not-electrified and machine washable, it will last for years. Sleep cozy and comfortably, save on heating bills! Also available in Individual size (for one person in a two-person bed). Click here to see more and order. 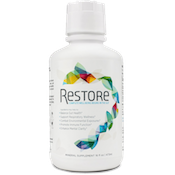 We are proud to bring you Restore from Biomic Sciences, LLC — a liquid formula created by Dr. Zach Bush, based on his groundbreaking discovery of carbon redox molecules in pristine desert soil that have been reactivated such that they repair our tight junctions (gaps between cells) in our gut membrane. 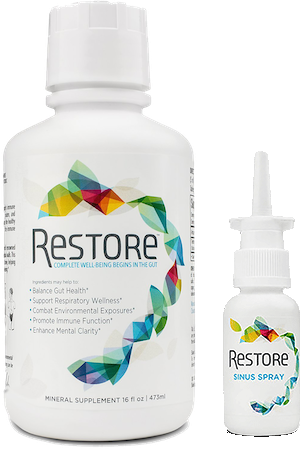 Leaky gut affects the entire American population, thanks to toxins that surround us and, particularly, the chemical compound glyphosate, which is present even in rainfall and air today.